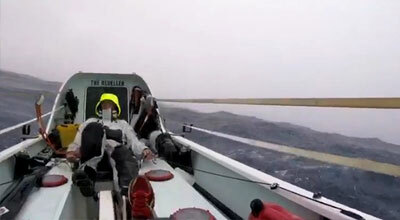 Investec-sponsored team of four complete one of the toughest ocean crossings on the planet, in support of mental health awareness charity The Charlie Waller Memorial Trust. 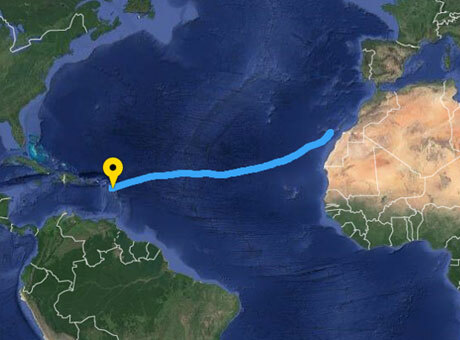 After slipping anchor on their epic voyage from Gran Canaria at noon on Sunday 7th January 2018, the team from Pedal the Pond arrived at Antigua late in the evening on Friday 16th February. Taking it in turns to complete two-hour shifts of pedalling in pairs, Paddy Johnson, Hec Turner, Henry Quinlan and Max Mossman clocked up 4.9 million rotations between them on their journey which is the same distance as travelling between Lands End and John O'Groats five times – battling with often unforgiving conditions. 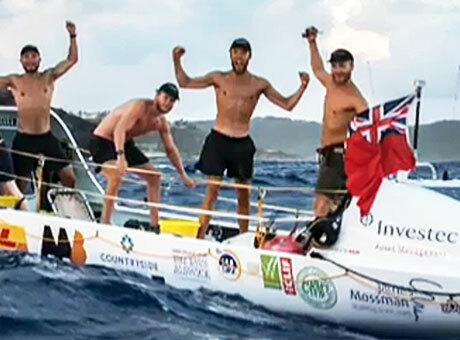 Setting themselves a target of between 30 and 50 days to complete their journey across the Atlantic, they managed the feat in just 40 days – setting a new world record in the process. The reason they took on this epic challenge? 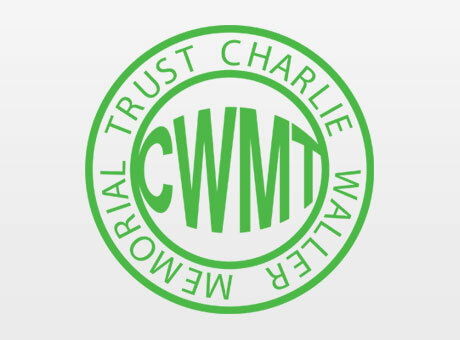 To raise money for the Charlie Waller Memorial Trust, a charity set up in memory of Charlie, who took his own life aged 28. The trust was set up by his parents with the aim of educating people on the signs of depression, providing expert advice and help to sufferers and to contribute towards the removal of the mental health stigma that exists in society.